Stormline Roofing Solutions, Contractors, Roofers, Roof Repairs Tipperary and Clare. 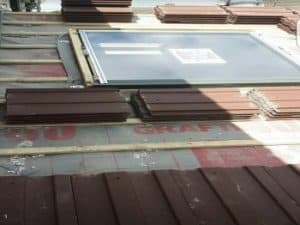 With over 30 years experience in the roofing industry, rest assured that we have a team of the best roofers in Tipperary, has to offer. Please view some of our past projects. 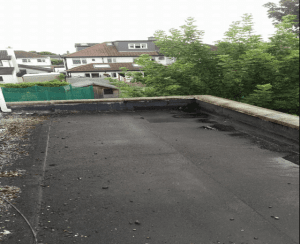 All manner of flat roof repairs will be undertaken including specialist repairs to chimney flashing. We use Paralon Roofing products for high quality waterproofing.